The most sensible reason to take lessons from a good teacher is that you can save yourself a lot of time. You can spend weeks on a problem, or you can spend a minute. After teaching hundreds of lessons a good teacher will have mastered the ability to recognize problems and can help you address them in a fraction of the time that you would have spent doing so on your own or with someone who is inexperienced or unsympathetic. 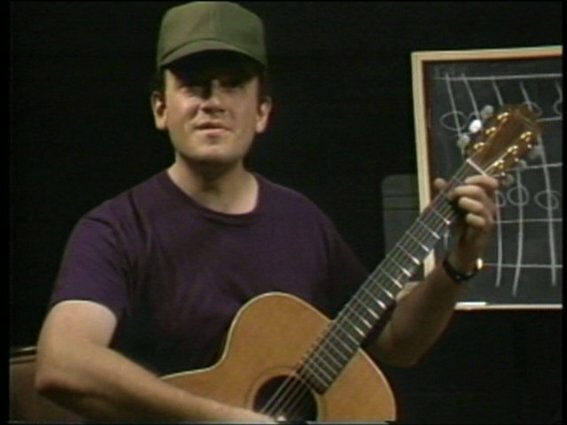 Guitar technique isn’t a mysterious art. There are reasons why we do what we do. I want students to understand the reasons for holding the guitar at a certain angle, the physiology behind various hand motions, and the physics of guitar strings when they’re struck. This approach has served me well over the years. Almost every student I've had has improved tremendously through this process. Students who study technique methodically have many more options available to them than those who don’t. I like to take every guitar student through Aaron Shearer’s Classic Guitar Technique, Volumes I and II. I can't always talk everybody into studying classical guitar, but I try. I have many anecdotes of helping guitarists solve serious technical difficulties and years of bad habits simply by going through a couple of decent method books. Most of the difficulties one experiences on the guitar have troubled other guitarists in the past. The Shearer books offer step-by-step instruction with enough appropriate exercises to make the concepts a reality. The process is straightforward: Go through the books page-by-page week-by-week until the student learns how to play the songs without too many technical errors. With that knowledge, other forms of music will become readily available to the student.